Sublistar is a machine manufacturer with over 10 years of experience producing heat transfer machine. The company utilizes the knowledge and experience obtained through years of involvement and puts it into research & development, innovation and design. Our commitment to continual development, improvement and consistently high quality gives our customers a competitive edge ensuring continued success. 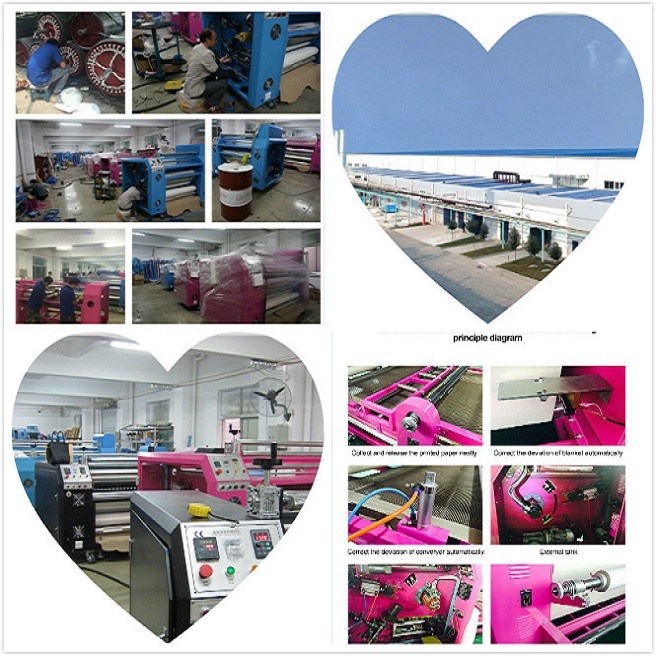 We have different size of the heat transfer machine, So far our products are suitable for different market needs and selling well all around the world. We can provide you the max heat drum 1200mm, also for the print width our company can provide the largest 3.2m. Our aim is to provide customers with satisfied products to establish long-term business cooperation. Customer Base: Southeast Asia, Europe and America, South America. Service Concept: Always be tough on ourselves, do our best to meet your every demand. Keep a good and long business relations to customers. Prospect: Strengthen the establishment of sales and marketing platform, which is the most basic economic foundation of future development. Promote and develop a boarder market. Have abundant capital reserves, personnel, technology and vertical network platform. 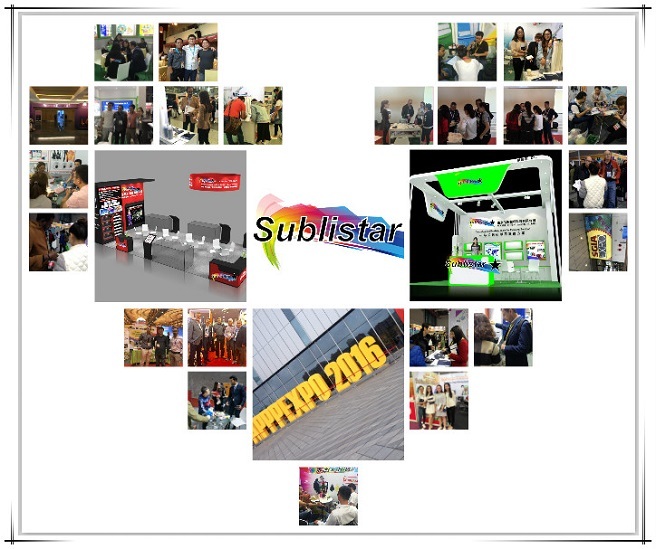 Sublistar’s success lies in its commitment to produce heat press machine with professionalism and expertise, and in identifying strongly with their outcome. This sense of responsibility means we always strive to add value and are pro-active in solving problems and in adopting client opinions. Our approach is distinctly innovative. We are constantly looking for new ways to improve the quality of our products. We also look to get the most out of advances in production technology, and embrace client technology platforms. We take care of each customer’s idea and, if necessary, We can make the special size of heat press machine for the customer.